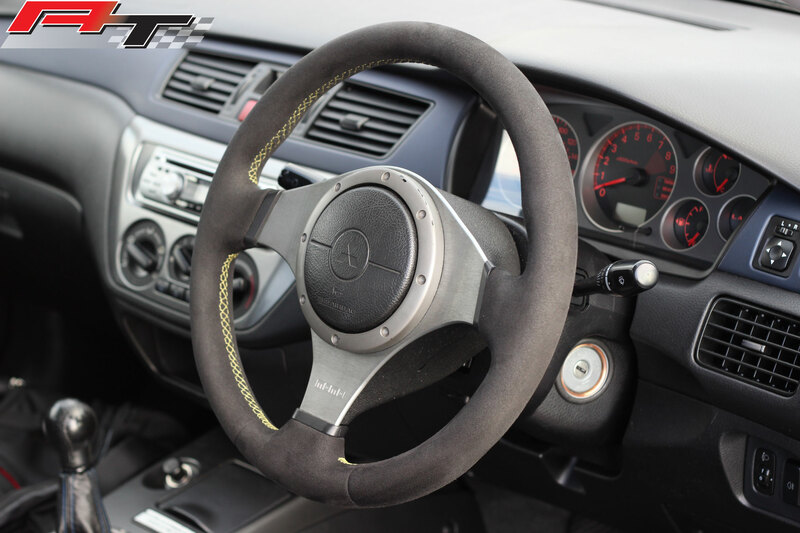 We use the the best quality materials (automotive leather & alcantara) and are able to make steering wheels in OEM style as well as we do custom orders. We do sell retrimmed Evo steering out right POA. Removal and fitting service offered. This is a BMW E90 SE steering wheel fitting we have done for a customer. This what a Mitsubishi Evo 6 and Mitsubishi Evo 7, 8 and 9 streeting looked after we had retrimmed it. 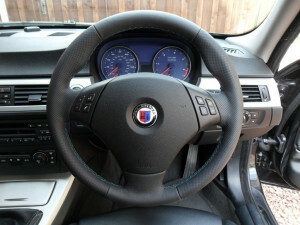 10 Responses to "Steering Wheel Retrim Service"
Would you please advise what options/prices/timescale to re-trim steering wheel for BMW E46 M-Sport-preferred colour would be black, anthracite, dark grey, as all interior is black leather. Wheel will be removed from car, airbag and switches removed before posting to you for re-trimming. 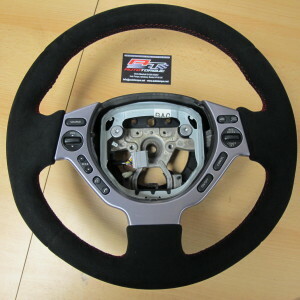 how much does it cost for retrimming evo9 black steering wheel +shipment to Belgium? £190 Plus postage to the EU approx. £40 recorded. 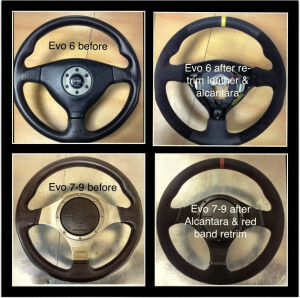 I have an Mitsubishi evo 5 and require the steering wheel re-trimmed. What would the cost for this be in alcantara? Would the airbag/ steering wheel centre be covered too? How long is your service turn arround? 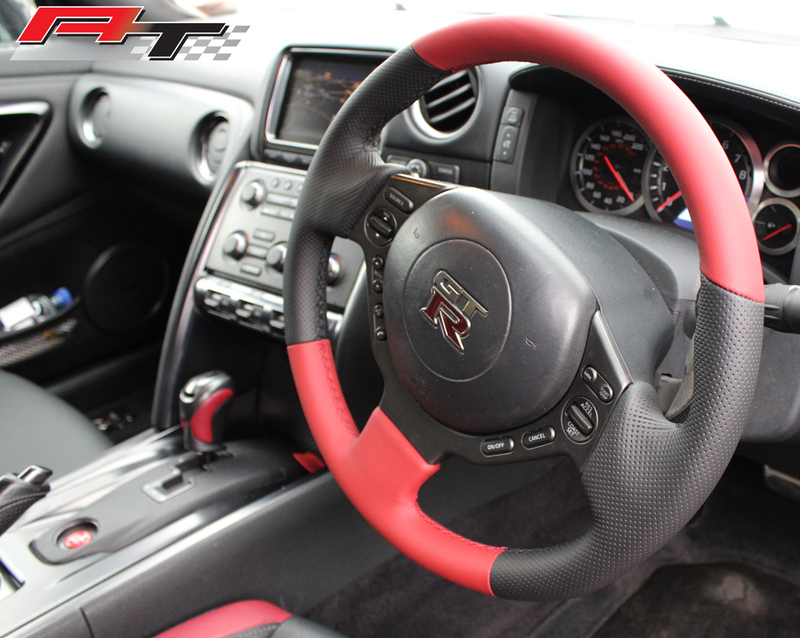 We can do the steering wheel no problem. The air bag we cannot do, due to the nature of what it is(Safety issue) Cost for Full retrim Evo 5 would be £170. Hi Yes we can, Approx 7 days to complete and £170. 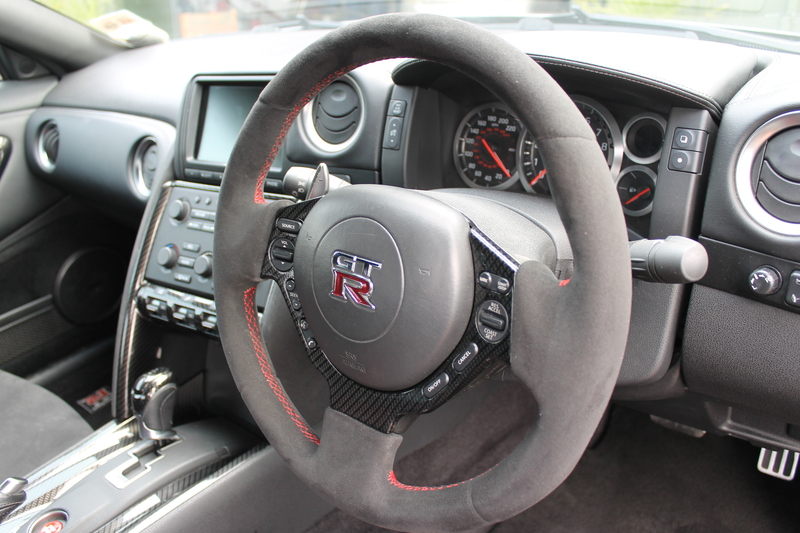 How much would it cost to retrim a Maserati Granturismo steering wheel? 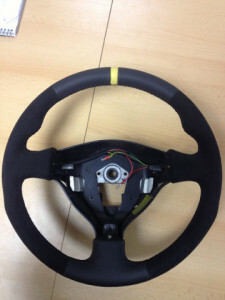 The wheel is black Leather from a 2009 4.7 MC shift. Do you have a temp wheel? The cost depends on the style you would like the retrim to be, do you have any thoughts?